One of the lessons I've learned is a strong leader is someone who can start the momentum and will continue to carry it through. You see, just having the vision and getting it rolling is a step in the right direction, but to continue to nurture it and finish what you've started is what counts. Project based learning (PBL) and professional development (PD) require some effort to complete. 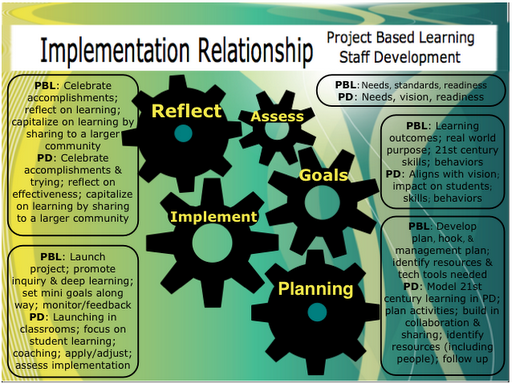 I'm realizing that implementing successful PD is very much like facilitating PBL. Each of the gears is a step in the process, and they rely on each other to be successful and complete. If you miss one of the gears, you are missing one of the essential elements in implementing PBL or PD. Furthermore, you're never really "done" with the cycle because it keeps going and keeps evolving into something better. Sometimes gears jam up, but don't throw it away or dismiss it when that happens. Assess the situation, collaborate with and consult others, then apply a plan to get the gears working again. Isn't that what it's like in the classroom during PBL, or with staff development? Sometimes things don't turn out the way we want them to, but we persevere. We push forward by reflecting, assessing the situation, setting goals, creating a plan, then implementing it. This gets the gears moving again, and if it doesn't, try again. Once the gears have started, they need to be monitored. Sometimes more energy is required. Once the momentum gets going, it takes less energy to keep it going. However, totally withdrawing and walking away expecting it to run itself is also not going to work, at least not for long. With PBL, once the project is launched, it also needs to be monitored. This is when the magic occurs, because the teacher facilitates by coaching and providing feedback. I've learned that PD is the same. The training is just the start, the follow through is beyond implementing it in the classroom, it's when transformation in student learning occurs. It takes nurturing, refining, and stretching it towards excellence. That's when you are steps closer to finishing. Leaders see through what they've started. If the gears are moving, it will continue to move as long as it is nurtured and refined. Over time, it will transform and evolve. How do you keep the gears moving? How do you persevere to finish what you've started? Have you ever considered the similarities between PBL and PD? What else did this post get you thinking about? Nice job, Tracy. 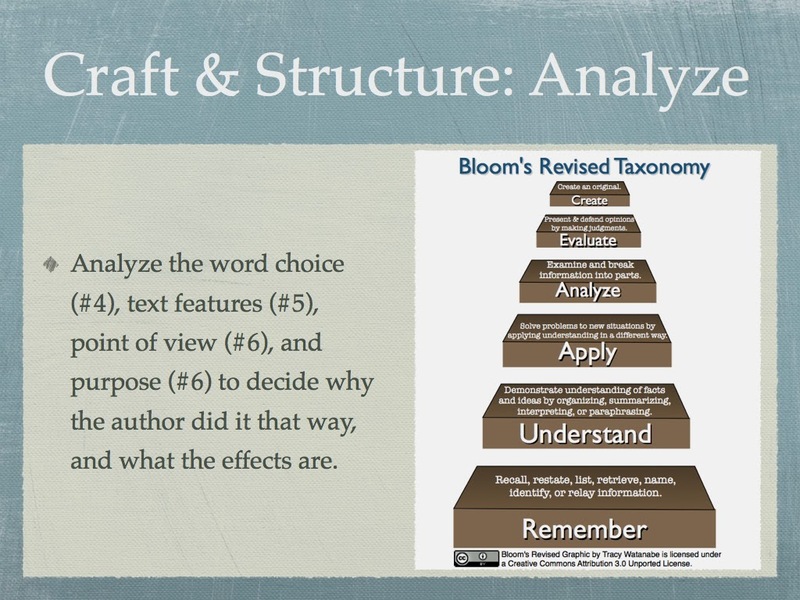 You are modeling much of what we want our students to do--think critically, make connections, and apply knowledge. I love the gear graphic you have created. We learn so much from creating graphic representations of our learning, don't we? I also like the little sidetracks you take us on. I enjoyed reading about Jon's webinar challenges. When the gears jam up, it's no fun, but we certainly do learn and grow from it. Finishing strong is a powerful part of learning. As a teacher, I must model finishing, but also I must empower the kids to help. If they care about the learning, they will want their products to be finished strongly too. (If they aren't invested, then they don't care if projects are abandoned along the way.) This post has reminded me of an example of that, an experience I had in a creative writing class in high school. I finished a classroom anthology because the teacher dropped the ball. I give him credit for inspiring us and helping me to care enough about the project to not let it fail! I love your analogy between PBL & PD! I hadn't ever really thought to link the two, but now see the relationship. Sometimes in my class the project based learning will get sidetracked or stalled - It makes me want to just end the process. But then I realize it is a 'process' that needs to see its completion. Reflecting aftwerward helps make the 'gears move' more effectively the next time. Professional Development can often be like that as well. We sometimes get sidetracked, or miss the 'the big picture' because we are focusing on the little steps. Through reflection and perseverance we can 'finish' what we have started and apply what we have learned. Like Denise, I enjoyed the links you have included. The post about 'transformation to student learning' is a wonderful reminder about what PD is all about. 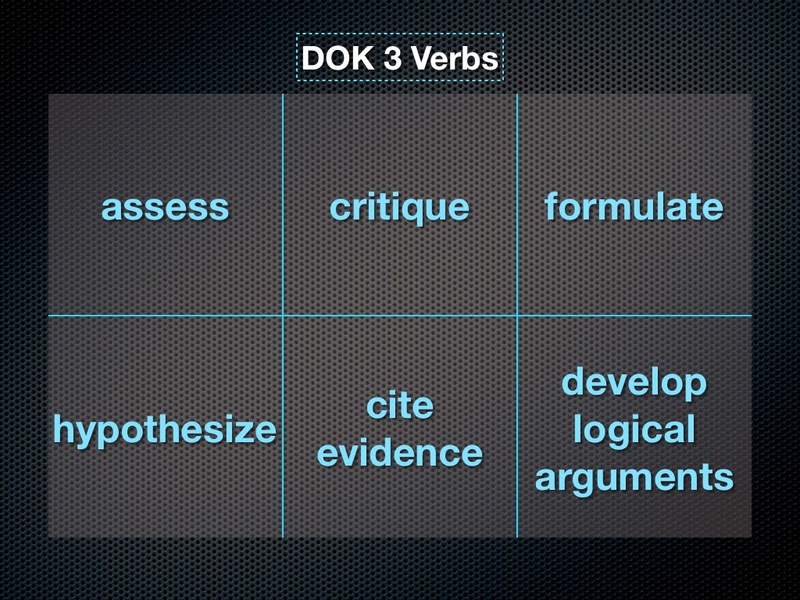 We are learning for ourselves but also to provide deeper meaning for our students. Thanks Tracy for sharing. This is a post I will bookmark and revisit often to keep me on track! Thanks so much for your comment and feedback. It's powerful that you remember the commitment and follow through from the eyes of a student learner, because that's what this is all about. Whether it's PBL, PD, or any lesson, the focus needs to be on the learners, and finishing what's been started. Thanks so much for your compliment. Yes, I wouldn't normally associate the design plan of PBL with PD; however, when I think about my prior knowledge with PBL, and started to reflect on the design plan of PD, I realized the overlapping elements. 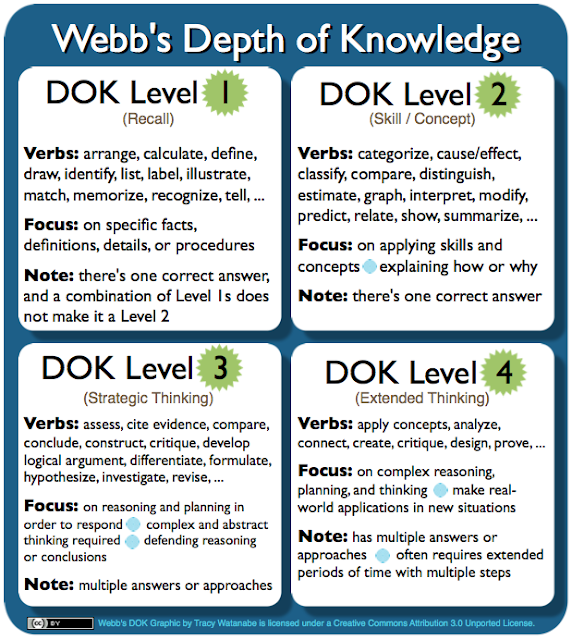 When we receive PD, it can stop at just the knowledge/comprehension level, or we can create it in a new context within our own classrooms or roles. When it comes to delivering the PD, I have a choice in my focus. When I create PD, I can sit and wonder why it isn't taking off because I delivered the message--But you see, the focus here would be on me and not my learners. So my other choice is to ask, what have I done to make it applicable to the learners? What have I done to help them? How can I coach them? What have I done to follow up and help continue implementation? -- And this is how I can finish what I've started, and how I can focus on serving them. It's a choice. Thanks for helping continue the reflection on this! So appreciated!